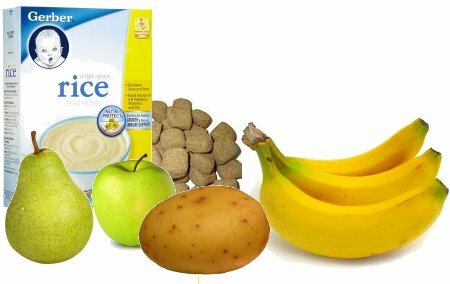 Looking to “Mix” things up in your monkey’s diet? With the weather getting better every day, the monkey shake mix submitted by Mary seems perfect to keep your monkey in great shape. Mary shared that Brandon, her Java Macaque, loves this monkey shake mix and thrives on it! 1. Peel fruits and put them in a blender together with 16.9fl oz bottle of water. Blend until mixture is smooth. 2. Add 4 to 6 monkey biscuits and one medium sized baked or micro waved potato. Blend until mixture is smooth. 3. Put half of the mixed product into a holding container. 4. Take remaining blend and add water until their is a funnel in the blender. Add Rice Cereal to thicken the monkey smoothie. 5. Take product in holding container and add to smoothie in blender. If there is still a funnel, add more cereal until funnel is gone. You can store mixture into fridge for about 2 days.